Shilan Zhao, former wife of fugitive Chinese official Jianjun Qiao, pleaded guilty earlier this year to charges by the U.S. government of conspiring to commit immigration fraud related to the EB5 “investor” visa program. Zhao agreed to forfeit millions of dollars’ worth of several properties in the United States and to cooperate with the investigation on Qiao, who is wanted by the Chinese government on corruption charges. Qiao escaped to the U.S. with Chinese public funds. 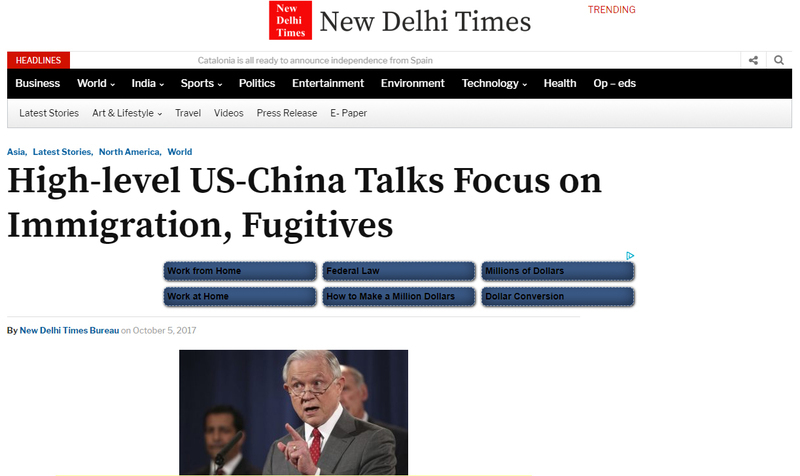 But there are other fugitives from China living in the United States, some connected to Beijing’s elite, who have so far been outside the reach of Chinese law enforcement.